This book gives you what your education didn't! Here is a library in one small set of four volumes. It unfolds profound levels of understanding of nearly every discipline and area of life, allowing you to see the deeper value of every discipline, and most importantly, to see its relevance to your personal life. 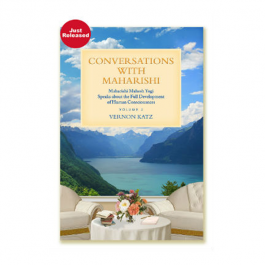 Maharishi Speaks to Students is presented in clear, main-point form so that even without spending a lot of time, or having any previous knowledge of an area, you can gain maximum from the topics explained. As a student, I find this book provides the missing link and makes the connection between who I am, what I want to be, and everything that I've learned throughout my education. It is an intellectual feast, whether you're a student now or completed your education fifty years! 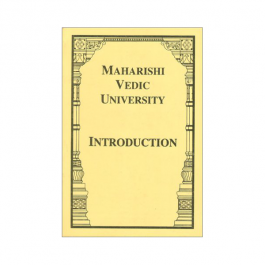 In the four volumes of these very small pocketbooks, Maharishi Mahesh Yogi presents basic principles of his educational approach, all based on developing the consciousness, or inner creative intelligence, of the student, as the basis for academic and professional success and a fulfilling life. 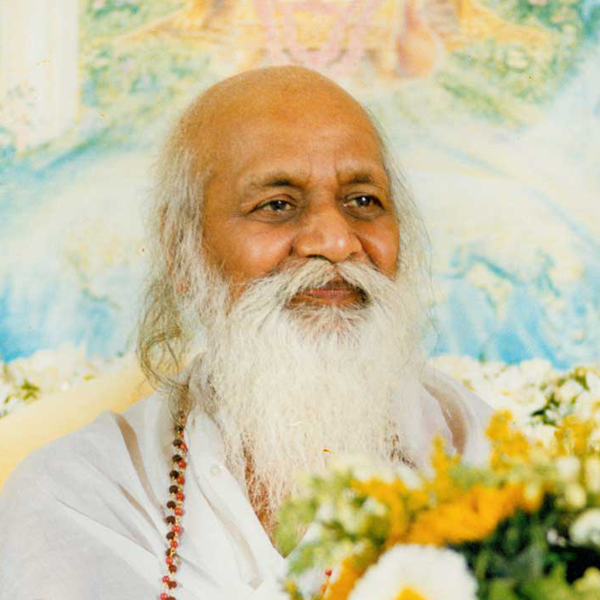 The technique used in Maharishi's approach is Transcendental Meditation, whose benefits have been demonstrated by hundreds of scientific research studies. These books are an excellent reference for students because they present the main points of lectures given to students. If you have a thirst for inner and outer knowledge, these mini-volumes from the world's foremost authority in the field of consciousness will be fascinating to you. The themes include leadership, philosophy of action, academic excellence, and enlightenment. I think you will be, as I was, inspired to rise to your full potential. Run to School for Sheer Joy! If the principles and practices described in this profoundly enlightening set of books were at the basis of our educational system, the students would run to school every day for the sheer joy of it. The teachers would do the same! These 4-volume sets of books have been compiled as a reference text for all students who wish to gain enlightenment in addition to their traditional academic studies. 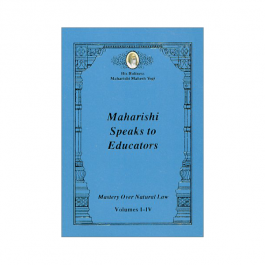 It includes 20 different themes with main points of Maharishi’s lectures to students around the world from 1970 to 1986. 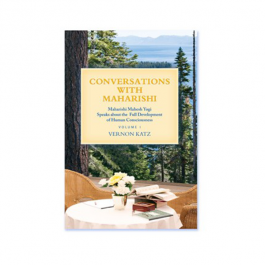 Maharishi reveals to students how they can realize the fruit of all knowledge the ability to know anything, do anything, and accomplish anything. Topics include Learning the Language of Nature, Ideal Communication, and the Philosophy of Action. Softcover, 978 pages, 4-volume sets of books, Published in 1997.